We are a true unisex shop with experienced barbers and cosmetologists. Experience an atmosphere where families are welcome and you can come as you are and leave feeling good and looking better. Your business is greatly appreciated and we look forward to serving you at The Berkley Chop Shop. The Berkley Chop Shop is known across the nation as one of the best places that a man can get a period correct vintage haircut. Several of our barbers have spent years studying the various famous styles and cuts to master their subtleties and variations. 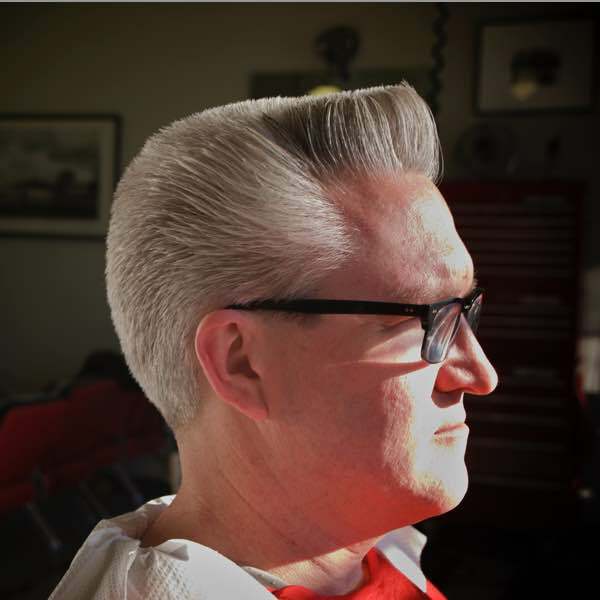 Whether it's an Elvis Presley or Robert Mitchum greaser pompadour, a flat-top with fenders, the Don Draper/Mad Men, the 40s, 50s, 60s, you name it, The Berkley Chop Shop has you covered. Definitely give us a call if you're filming in Detroit and need period correct hairstyles. At what age can you consider giving your baby their first haircut? There is no hard and fast answer, but it is very common to wait until a baby is a year old. The youngest baby that's ever been given a trim here was three months old. Essentially, the best time is whenever you as a parent feel that they need one. But when that day does come, bring your child to see us. 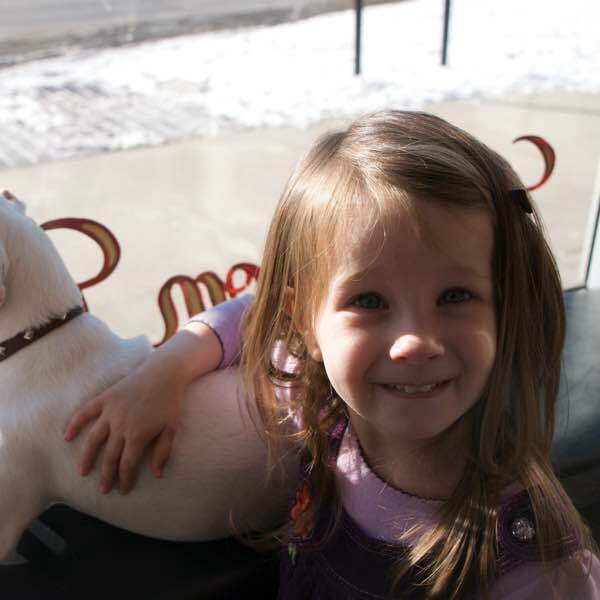 Our barbers have years of experience giving haircuts to children. Whether it's time for baby's first haircut, or your child or teen just needs a trim or the latest style. If there is something that can make a haircut more enjoyable for your child, call us and tell us about it before you book an appointment. We can work out an arrangement that makes it enjoyable for you and your child. MURRAY'S, LUCKY 13, SWEET GEORGIA BROWN, CREW, BLACK & WHITE, EXCELLENTO, NEW NILE, AND MORE.